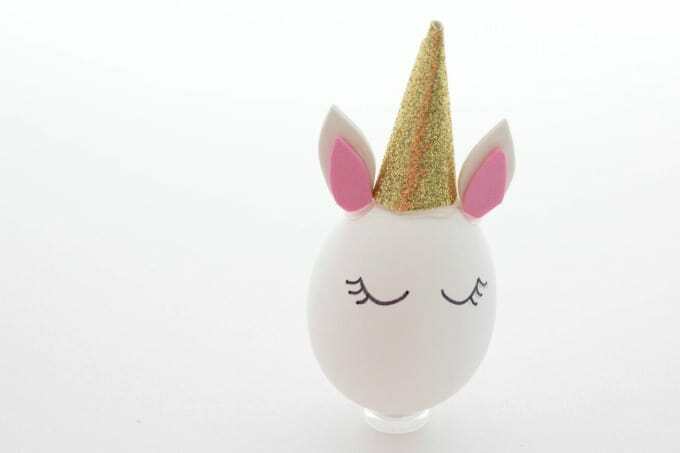 Easter eggs don’t get much prettier than these adorable Unicorn Easter Eggs! 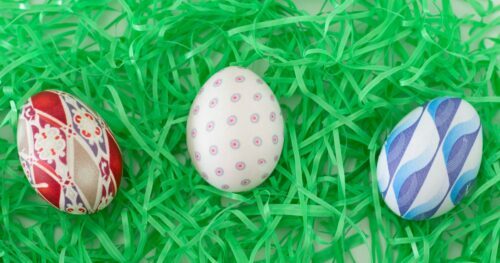 Grab the kids, a few craft supplies and make the cutest eggs ever! This time of year, I tend to go a little crazy decorating Easter eggs! 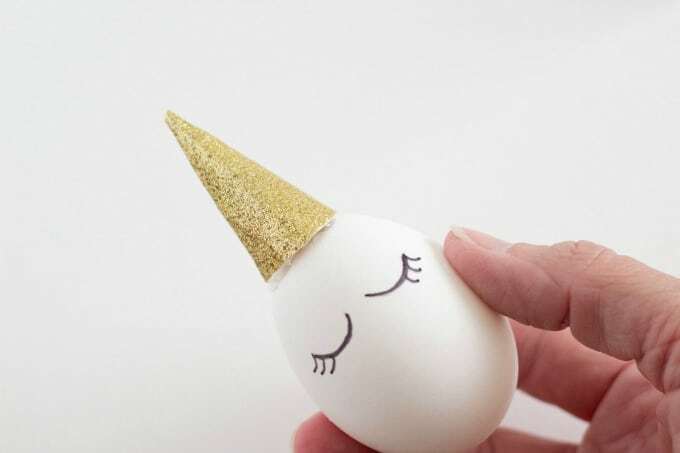 I’ve always loved doing it but now that I’ve been sharing my Easter egg ideas on Sarasota’s Suncoast View for the past three years, the pressure’s on to make them a little cuter each year! Once I had this idea though, I knew it was a winner! I’ve kind of been on a unicorn kick lately! 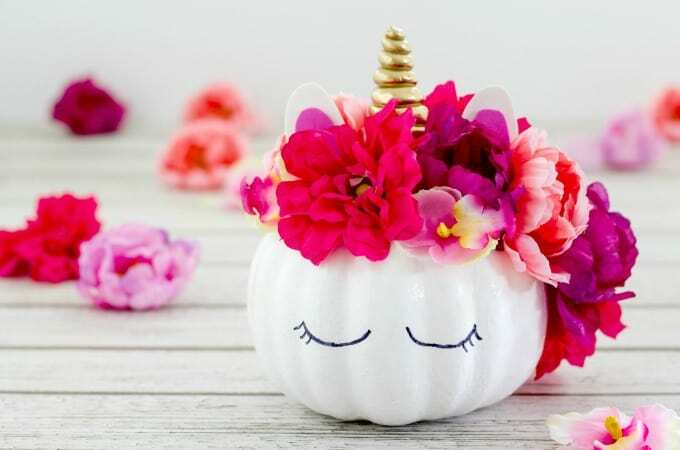 I made a unicorn box for Valentine’s day and a unicorn pumpkin for Halloween. It was just a matter of time before I made unicorn Easter eggs. I was so excited because if they were anything like what I envisioned in my head, they were going to be super cute! I picked up a few things at the craft store and couldn’t wait to get started! These were so much fun to make and turned out even prettier than I expected. They may just be my favorite Easter eggs yet, and that’s saying something because I’ve made a LOT! The best part is how easy they are! 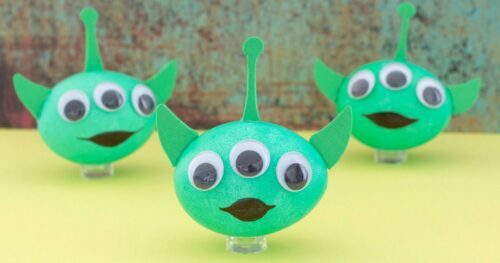 Even the littlest kiddos can make these and it’s such a fun Easter activity for all ages! 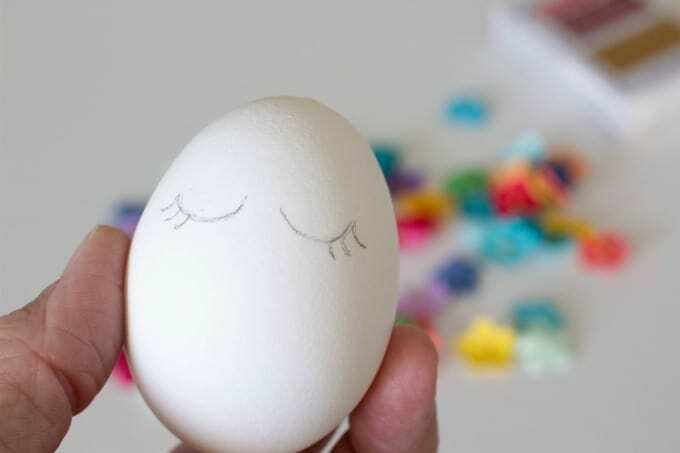 Ready to decorate Easter eggs with me? Let’s do this! 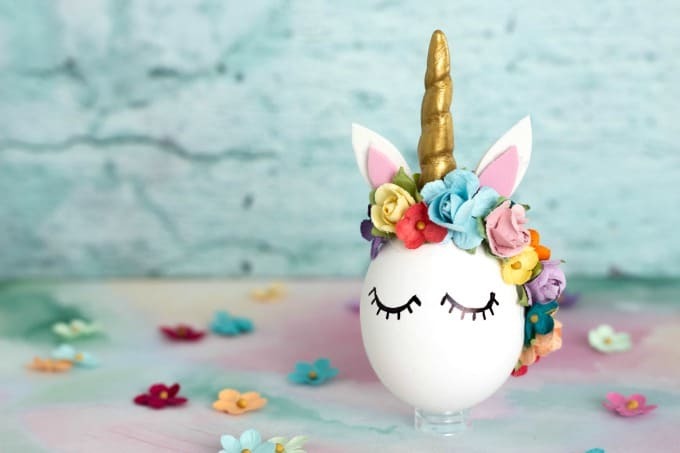 Easter eggs don't get much prettier than these Unicorn Easter Eggs and the best part is just how easy they are to make! Draw eyes on your egg. I start with pencil and if I like the way they look, I trace over it with black marker. If you are feeling super confident in your abilities, make the eyes with a black marker to start. 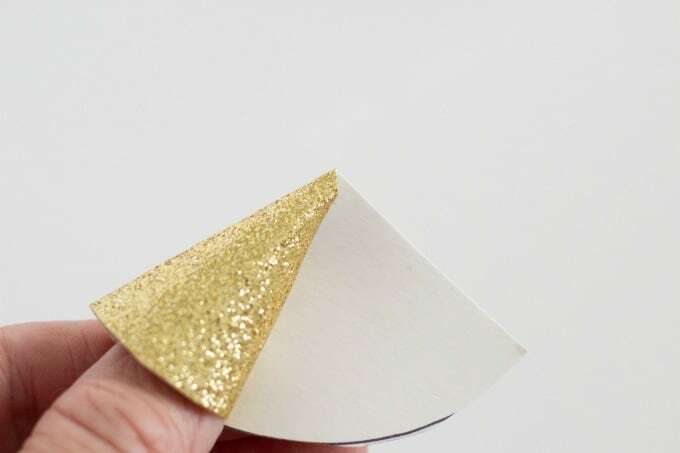 Next, trace a circle on to the gold glitter paper. I just traced around a cup that was about 3" in diameter. Be sure to trace on the back of the foam so that you don't see the trace marks on the front after you cut it out. Cut the circle in half. 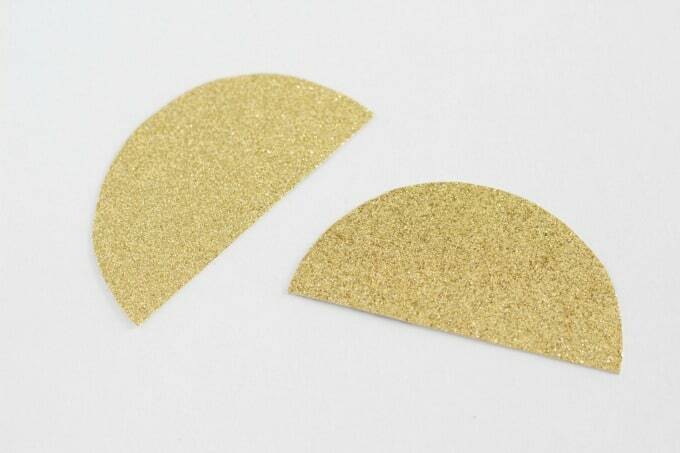 Roll the foam around your finger to make a horn and hot glue it together. You should be able to make a horn with each half. Once the glue dries, hot glue it to the top of the egg. 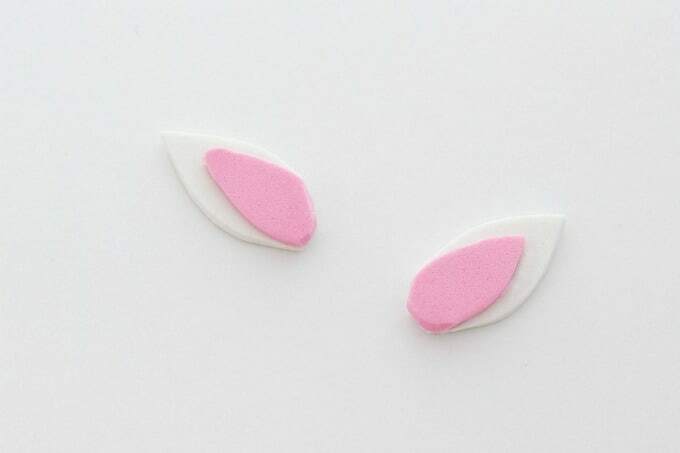 Cut two ears out of white foam and two smaller ones out of pink foam. 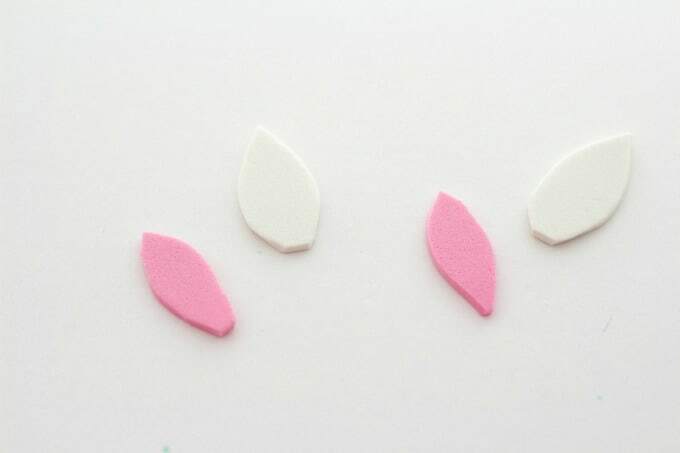 Once you've got the shapes you want, glue the pink foam to the white foam. Next, glue the ears on either side of the horn. Don't worry about the glue showing because the flowers will hide it. 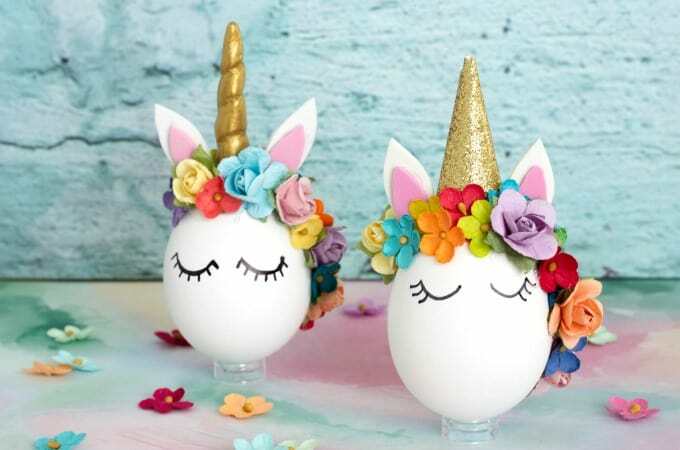 Finally, glue the flowers to the top and down the side of your Unicorn Easter egg. Now you've got one of the prettiest eggs for Easter! 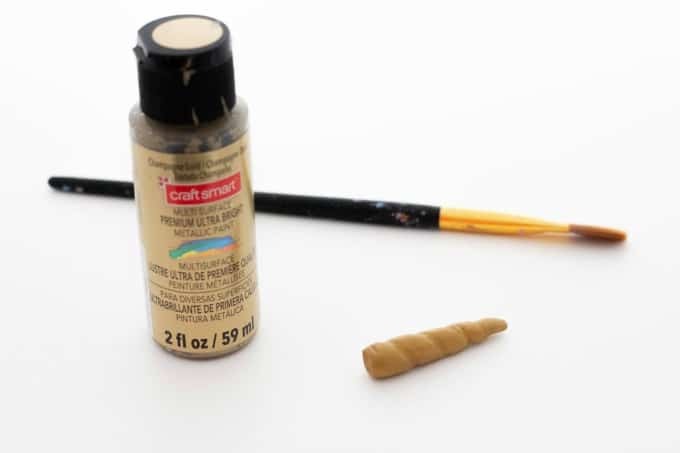 I also had some gold clay lying around and thought I'd see how that looked as a horn. I made a ball, rolled it into a horn shape and wrapped a little string around it to make the grooves. Afterwards, I painted it with a metallic gold to give it more of a metallic look. I made another unicorn and just replaced the glitter foam horn with the clay horn. The only really difference was that the clay was a little more top heavy but they were both super cute! Out of all the Easter eggs I've made this year, they were my favorites! At first I thought I liked the gold foam horn the most but now I just can’t decide! They’re both so pretty! Do you have a favorite? 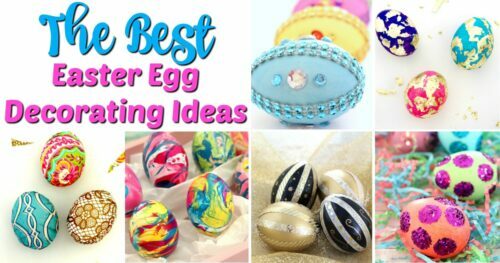 Check out my most recent segment on Suncoast View for these and other fun Easter egg decorating ideas. 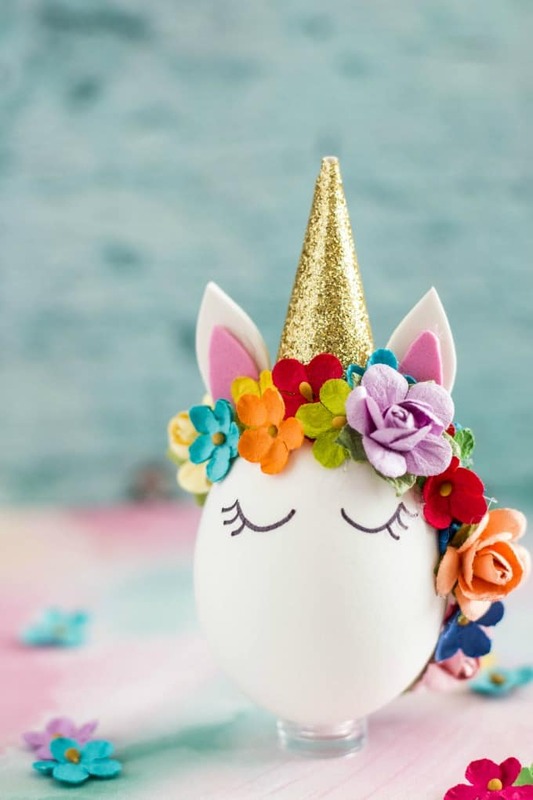 If you liked these Unicorn Easter Eggs, you may want to check out these fun Easter ideas too!